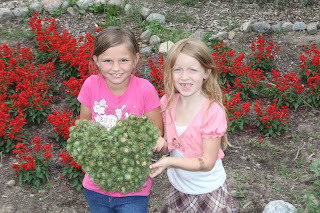 benefits of gardening and addresses the importance of gardening in the classroom. Parmer, Salsibury-Glennon, Shannon, and Struempler (2009) had encouraging results. transformation. (p. 357) As students learn the joys of gardening, they no longer see food as a commodity, but rather value the plants they have grown and appreciate the growing process. students to internalize important ecological ideas. Researchers have specifically studied the effects of gardening on environmental awareness. Brynjegard (2001) writes of three elementary schools in California that have school gardens and evaluates the environmental awareness of the students of these schools. In the first school, the author tells that the children enjoyed the garden as a place to relate to nature and how children were even able to name native plant species. The second school had planter boxes that gave students a sense of ownership and commitment to the environment. The third school had a part-time garden coordinator who helped create an extensive school garden and facilitated gardening classes. This part-time garden coordinator at the third school stated that the garden promoted maturity in environmental thinking among the students. Morgan, Hamilton, Bentley, and Myrie (2009) speak of school gardening programs helping students become more environmentally aware. 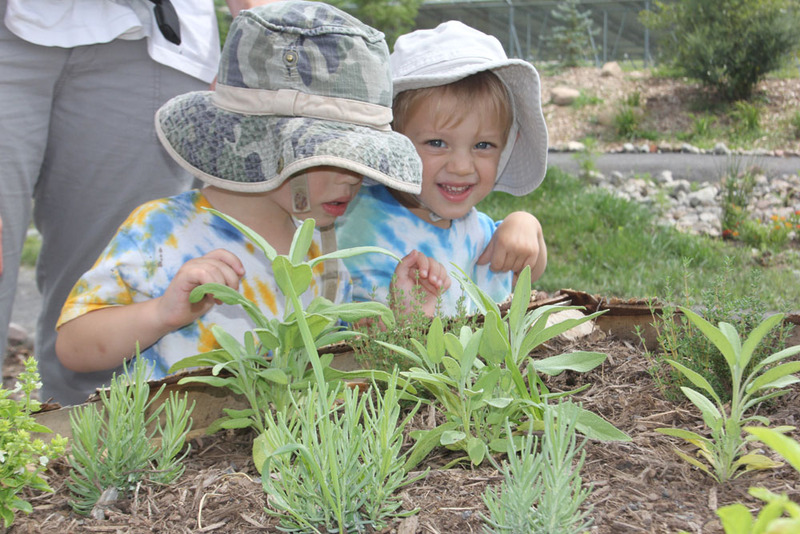 While studying a garden program in the inner city, where children have fewer experiences with nature, Morgan et al (2009) recognized that the positive experiences in the garden program promoted more awareness of the outdoors and encouraged positive attitudes towards the environment. learning in other academic areas. ignore, such as self-esteem and social skills. In the Project Green Ranch garden program, Morgan et al. (2009) tell how this program teaches students that growing plants and friendships have similarities. Students in the program are able to work with partners, discuss their ideas about the garden, and speak in front of their peers. Importance of Gardening in the Classroom Gardens help children learn through experience. Montessori, the creator of the Montessori philosophy of education, was one of the first educators to realize the importance of experiential learning. Montessori integrated gardening into her school curriculum and discovered that gardens allowed children to contemplate and become excited learners (Alexander, North, & Hendren, 1995). Another educational reformer, Dewey, was also a proponent of gardens. He believed that gardens connected classroom learning with the natural environment of the students and helped integrate knowledge with practice (Kohlstedt, 2008). other areas (Drake, 1998, as cited by Subramaniam, 2002). behavioral and higher science achievement.